This product has a minimum purchase of 3 boxes from this collection. $4.69 per piece. Green product. 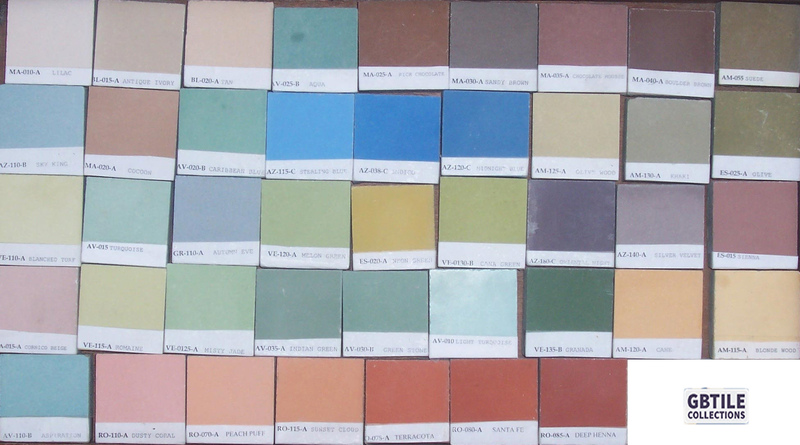 These beautiful cement tiles, also known as concrete tile, are the perfect compliment to a pattern or design. They also make a beautiful, subtle floor if used on their own without designs. All field tiles are 8" x 8" (20cm x 20cm). Slight variations such as size, shade, slight imperfections, irregular edges and the appearance of fine cracks are inherent to this product. This adds to the natural appeal and does not compromise the performance. 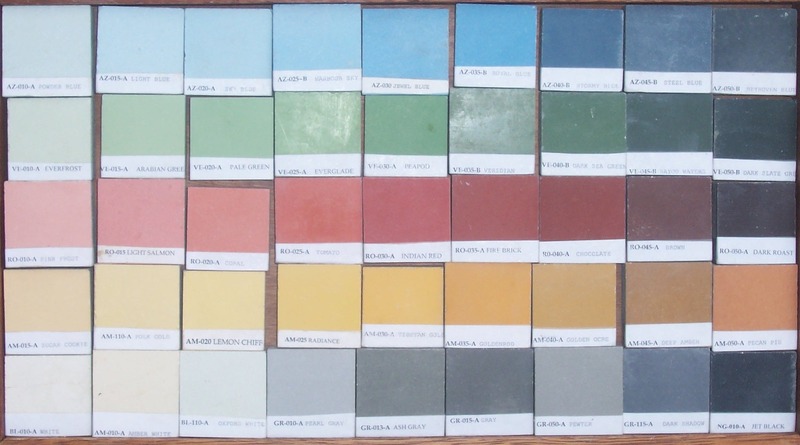 Because each cement tile is handmade and comes with its own unique characteristics, we recommend ordering color chips first. Please contact us for more information.